Fireside Tales was a month-long project which took place in October 2017 through weekly sessions with residents local to Barton Hill, Bristol. 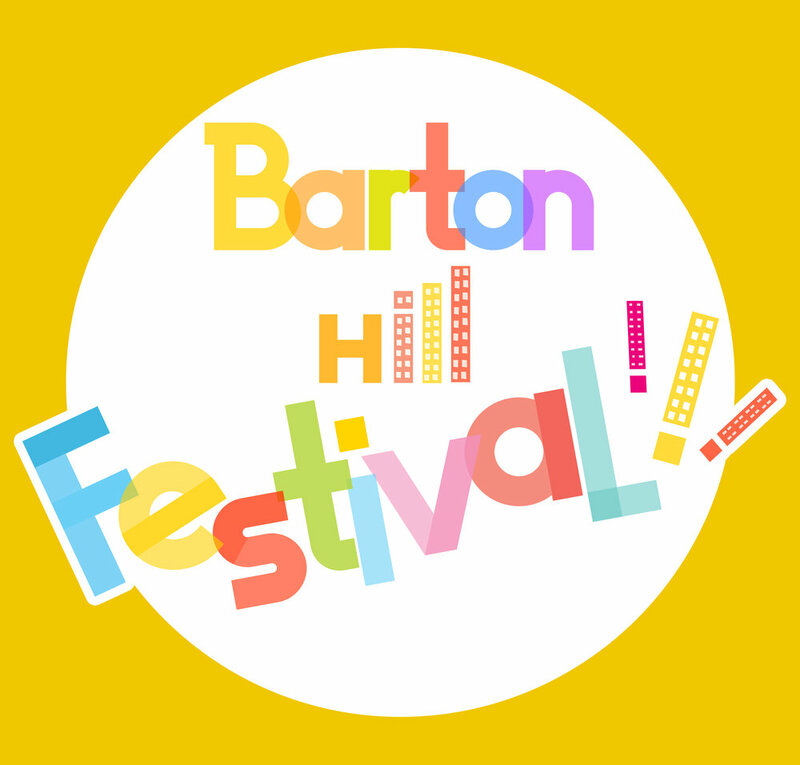 We worked with those local to the Barton Hill community, discussing experiences and memories of the area, and recorded these as stories to share on the day of Barton Hill Festival. The recorded stories audio was played to audiences in an installation type room designed by both the Wyldwood team and residents who are part of the project.